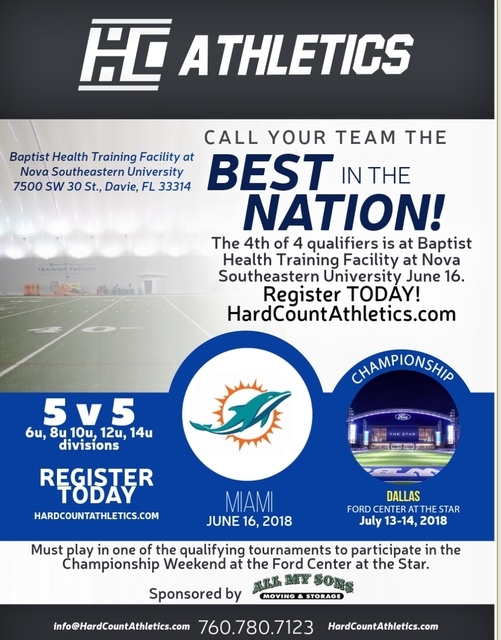 Don't miss an opportunity to play in the Dolphin's training facility! 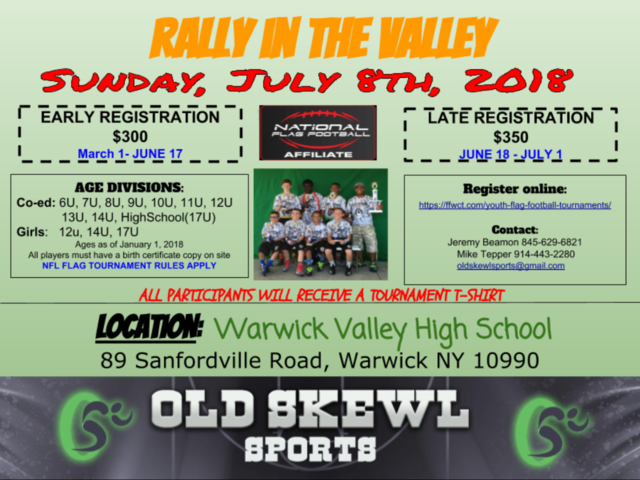 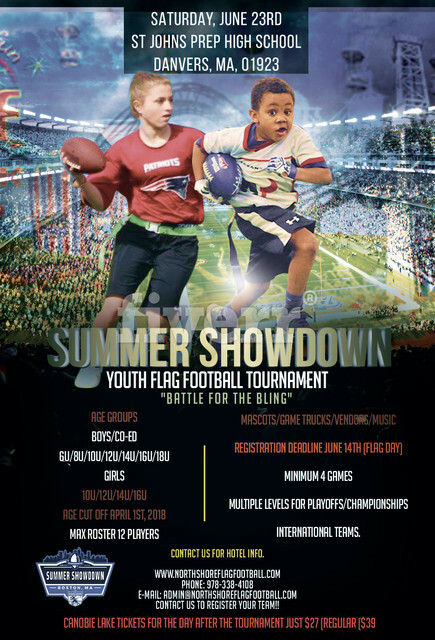 Registration closes Wednesday night. 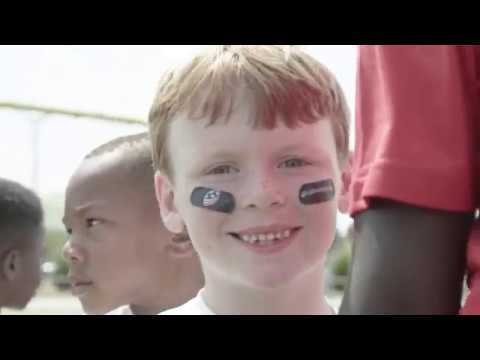 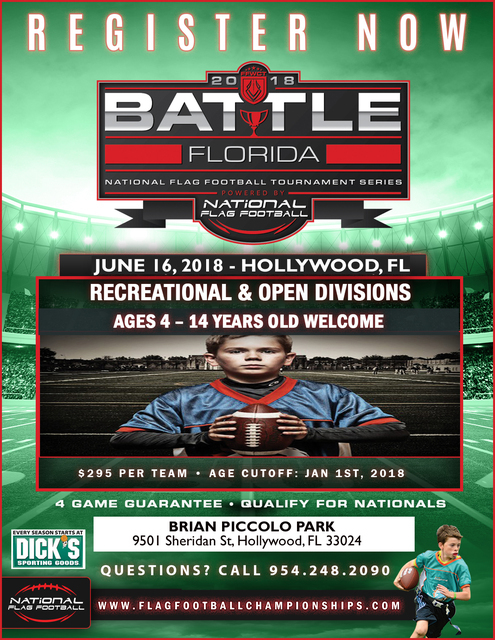 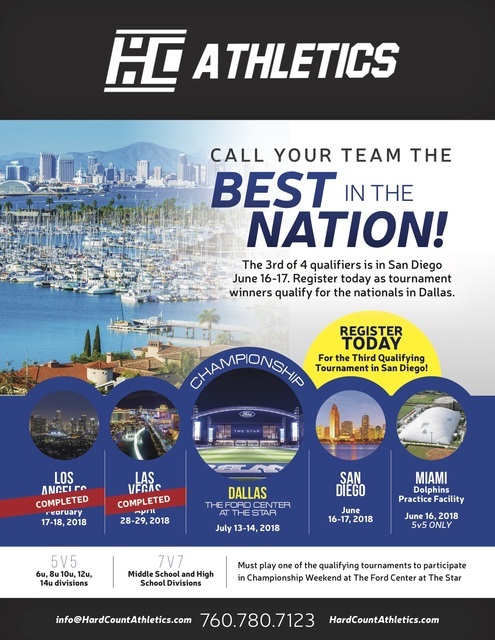 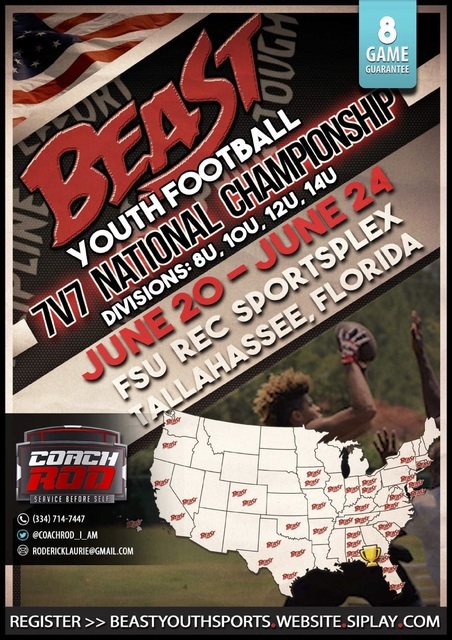 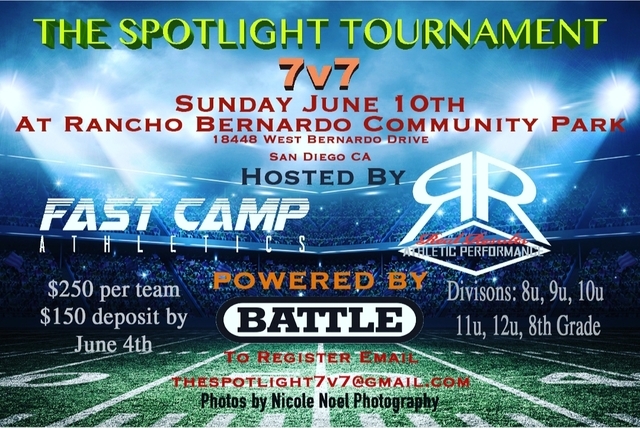 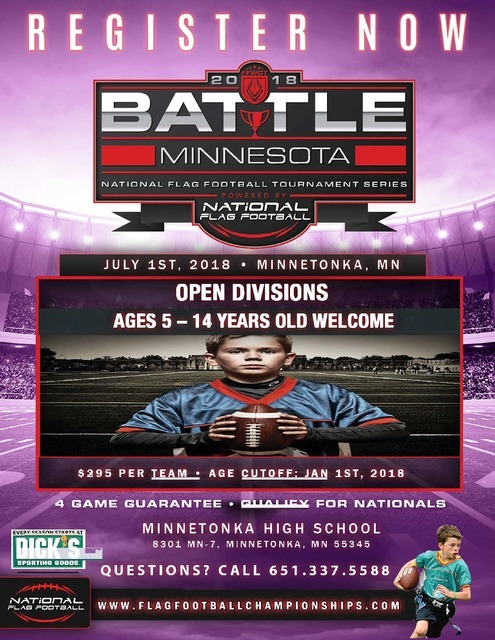 BEAST Youth Football 7v7 National Championship June 20th - June 24th! 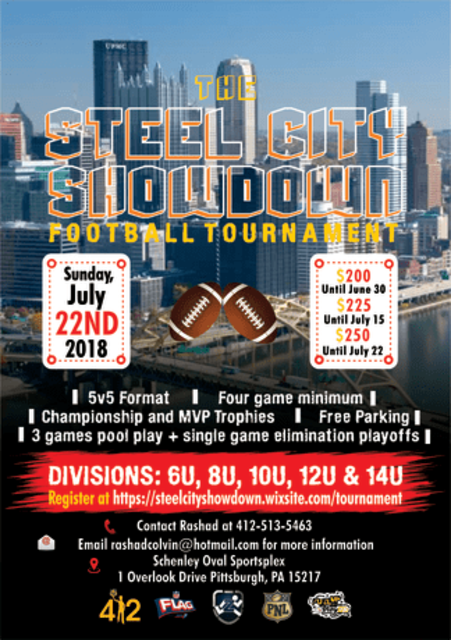 128 teams currently confirmed.